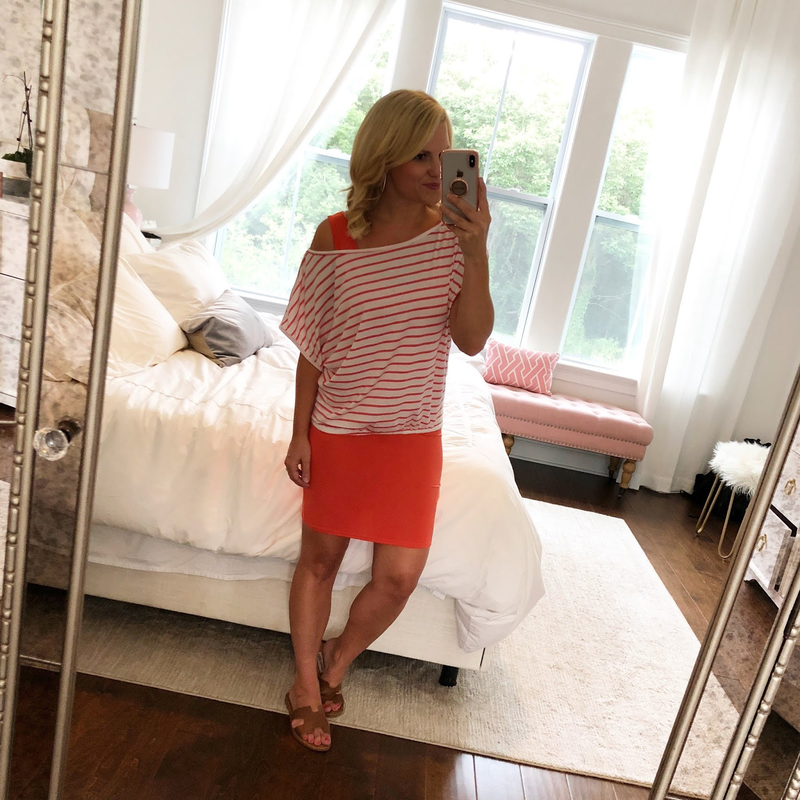 I've ordered a few new outfits for our Turks and Caicos trip so I thought I would share! Runs small in the chest, so if you have a larger bust I would go up one size. For reference, I'm wearing a small. Dress and tee run tts, and for reference, I'm wearing a small. I am wearing the size small here, but I am sending this one back and getting it in the medium (it runs small). It was too snug around my bust and pulled a little through the crotch, but I love it so I'm hoping the medium fits! I also have more stuff like cover-ups, hats, and easy toss-on dresses that are on the way, so I'll be sure to share those when they arrive! 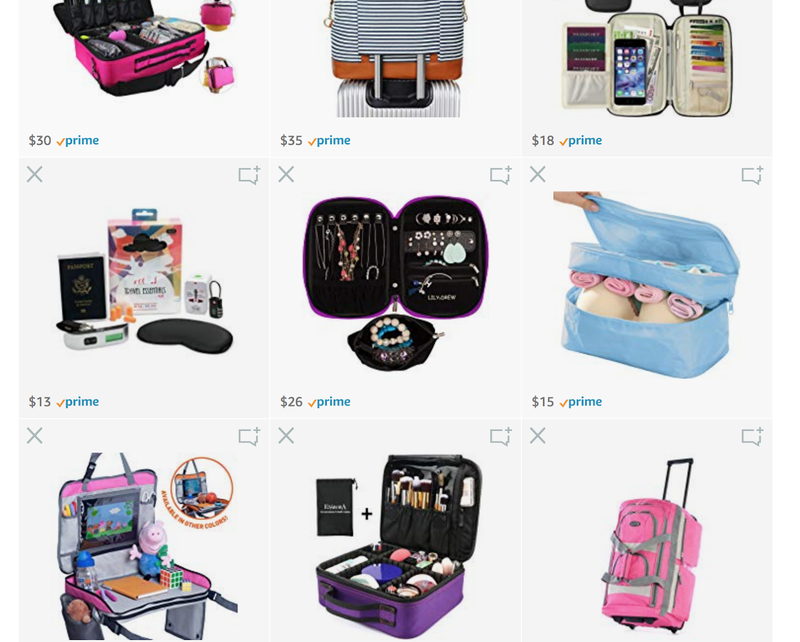 // Speaking of travel, I started a new "family travel" page on Amazon! I ordered a lot of this stuff for our trip, and I am hoping it makes traveling out of the country with two kids run a lot smoother, while also keeping me organized. // This is one of the audiobooks I talked about on Instagram stories yesterday. 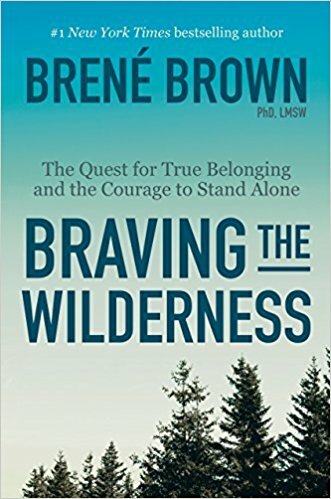 I just finished listening to Brene Brown's Braving the Wilderness and it was amazing, inspiring, and will make you realize IMPORTANT things in life that we often forget about. I cannot recommend this book enough! // Last week, I had toyed with the idea of doing Whole30 again for two weeks in hopes of getting off some of this weight I've put on this summer, but my heart nor my mind were really in it this time. That being said, I decided to just try and eat healthier last week and the rest of this week. And to my surprise when I weighed this morning, I was already down 4lbs. I am guessing that the last time I weighed after our trip to Palmetto Bluff I was holding a lot of water weight...and biscuits...ha! But anyway, my whole point in all of that was to share the salad I ate last night. Todd grilled chicken and vegetable kabobs, while I roasted asparagus. 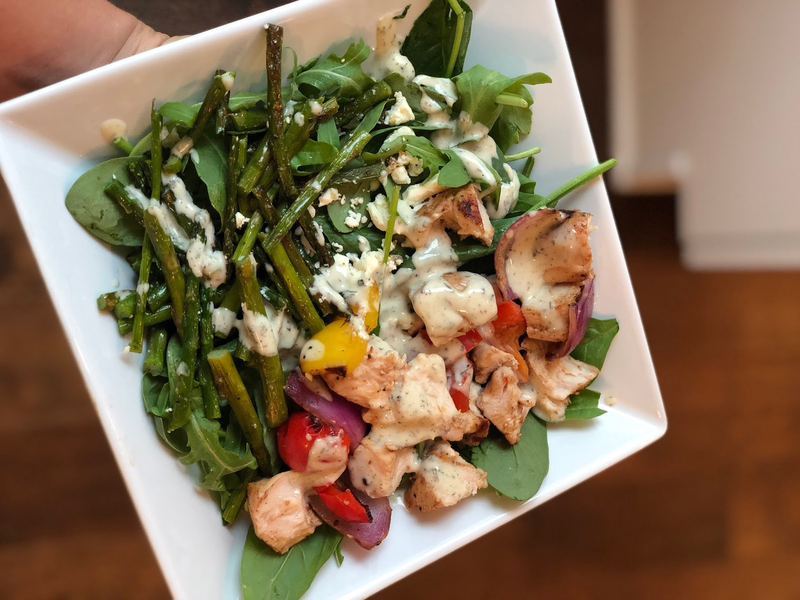 I cut everything up into small pieces, and then added a very small amount of feta and about two tablespoons of Tessemae's creamy ranch dressing...it was so good!! !